It&apos;s only Wednesday and it&apos;s already been a week—in the best of ways! After a weekend visiting family in Wisconsin (quick shoutout to Kopp&apos;s Frozen Custard for supplying 90% of my calories for three-days straight) I jumped right back into the thick of things, with a barre workout and Handmaid&apos;s Tale "viewing party" with my best friend on Monday, and a concert on Tuesday. I&apos;m looking forward to a pizza party tonight with Gaby, Emily, and some other girls, getting together with one of my best friends in L.A. on Thursday after nearly a month apart (we usually see each other once a week at minimum, so the separation anxiety is real), and a double date on Friday! This weekend holds about the same level of craziness, since there are so many fun events going on in L.A. Check them out below! The Los Angeles Times&apos; Food Bowl has been in full swing since the start of May, but this week is arguably its biggest yet, with the opening of Night Market, open from May 10 to 14 in Grand Park. 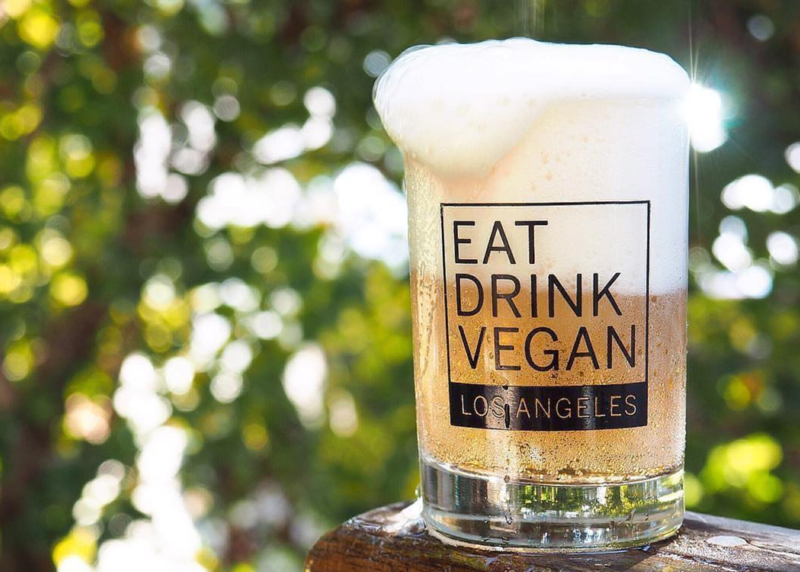 The "Market" will include over 50 food trucks and bars and is free to enter, though there are several ticketed events I&apos;m also planning on attending later this week from a suckling pig cookout at Cliff&apos;s Edge in Silver Lake to Fried Chicken Three Ways with Thomas Keller at Bouchon. The events range fairly widely—from free to upwards of $150, and whole hog (literally) to vegan—so there&apos;s something for everyone. If I had to choose three foods to represent what I ate most often growing up, they would be: pasta, sun-dried tomatoes, and chicken. My mom is an excellent and versatile cook, but she had a soft-spot for packed pasta dishes, which she passed down to me. 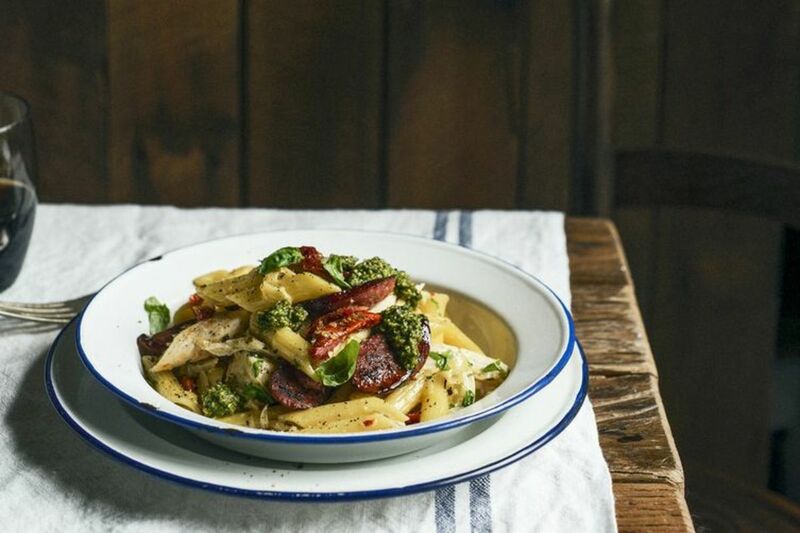 This pasta isn&apos;t one of her recipes, but it has elements of pretty much every pasta I&apos;ve ever eaten—there&apos;s chorizo, pesto, chicken, Parmesan, a white wine-cream sauce—and you can improvise by adding caramelized onions, roasted bell pepper, peas, or lightly fried capers. The more the merrier! 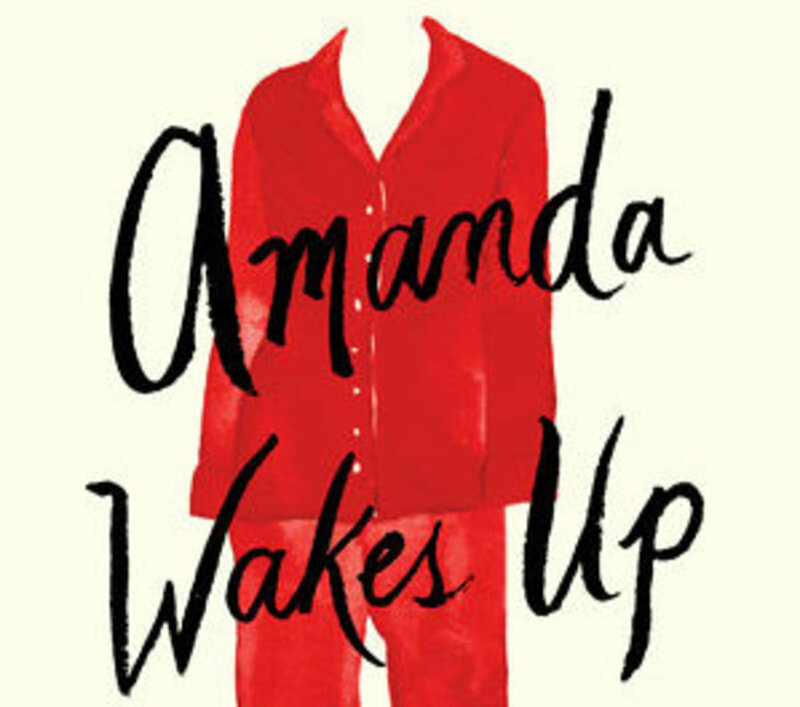 This weekend, I read two equally interesting, but very different books: Lincoln in the Bardo by George Saunders and Amanda Wakes Up by Alisyn Camerota. While the first is a very philosophical and self-aware take on what it means to die and be loved (through the eyes of President Lincoln&apos;s dead child Willie and a dead Greek chorus, of sorts), the latter (which comes out later this July but is available for pre-order now), is very Devil Meets Prada meets Newsroom and is a perfect summer read. Next on my list is Mohsin Hamid&apos;s Exit West, about two teenagers living in a country on the brink of a civil war, who find an unconventional way out. P.S., I&apos;m compiling a list of my all-time favorite summer reads for next week and would love to hear—what are some of your picks? I&apos;m not really into magic, but I&apos;m also not not into magic which is why the trailer for Sleight caught my attention—you could describe the movie in exactly the same way. It isn&apos;t until about halfway through the trailer that you finally realize that it&apos;s a movie about real magic, with a super-hero twist when a street magician has to save his sister. It&apos;s out in theaters now—whether you see it or let it disappear is up to you (ha!). 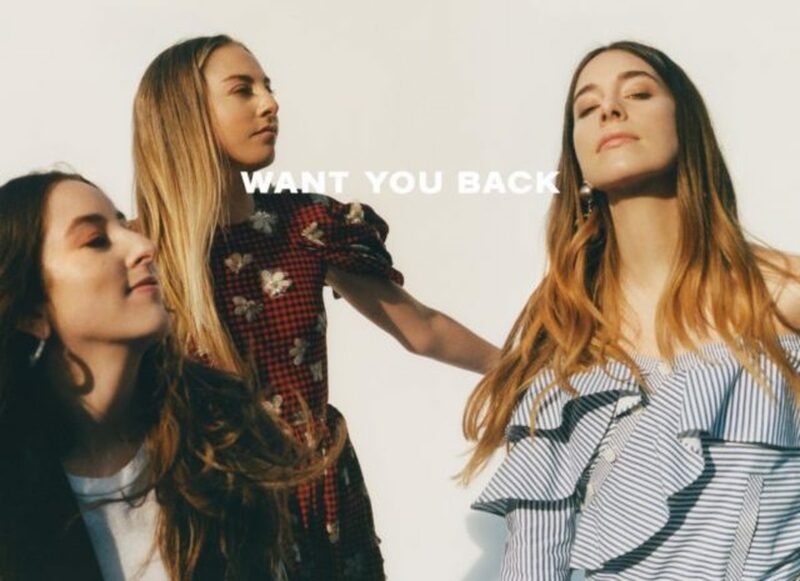 This week, Haim came out with a new single, Want You Back, which ironically could not be more different than this song or this song, but is just as catchy, if not more. Their entire second album is coming out later this summer, and you can see them give a sneak peek performance on SNL this Saturday. 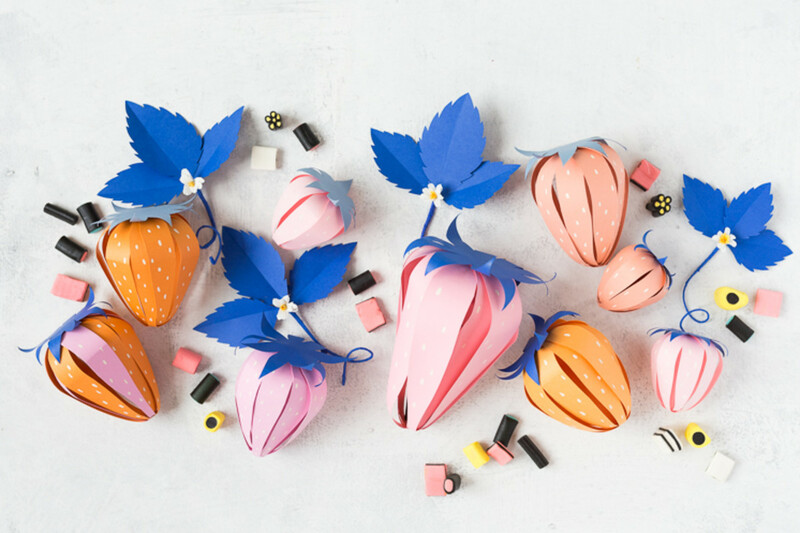 Non-cheesy, themed Mother&apos;s Day decorations are few and far between which is why I love the look of these beautiful, but understated DIY strawberries. They&apos;d look just as cute on her tray for breakfast in bed as they would on a table scape, and you can hide a present for her inside (hint, hint)! About Leslie&apos;s List: This to-do list is culled directly from my own calendar and interests. 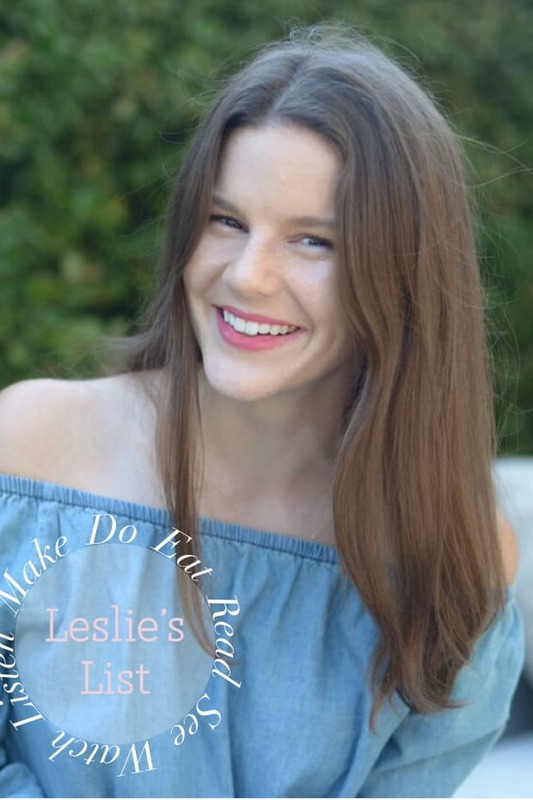 Most everything on the list can be done no matter where you live, but because I live in L.A., my "Do" each week will spotlight a unique L.A.-based event or activity. If you&apos;re inspired by any of these tips or have some of your own to add, I&apos;d love to hear about it in the comments below!